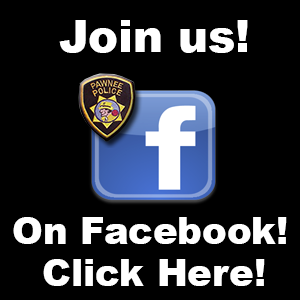 The Pawnee Police Department is accepting applications for Full Time and Reserve Police Officers. Applications can be obtained and Resumes can be submitted to the Police Department located at 510 Illinois St. Pawnee, OK 74058. 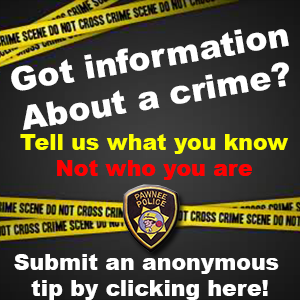 Or you may fill out our Officer Application form by clicking HERE. Full time CLEET certification is preferred. We Offer competitive pay and benefits. Full Time Applicants will work shifts which may include nights, weekends and holidays and need to live in or be willing to move to Pawnee. For more information please contact Chief Wesley Clymer for more Info at 918-762-3166.